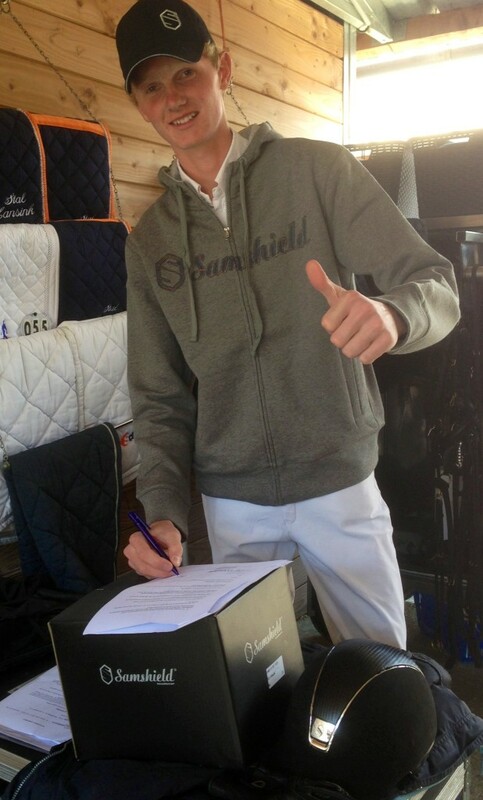 We are pleased to announce that Hendrik Jan Schutter and Frank Schutter (NL) are now Samshield ambassadors! Eric Lamaze (CAN) rides Wang Chung to victory at Spruce Meadows! Patrik Kittel (SWE) Swedish Champion Senior in Dressage! 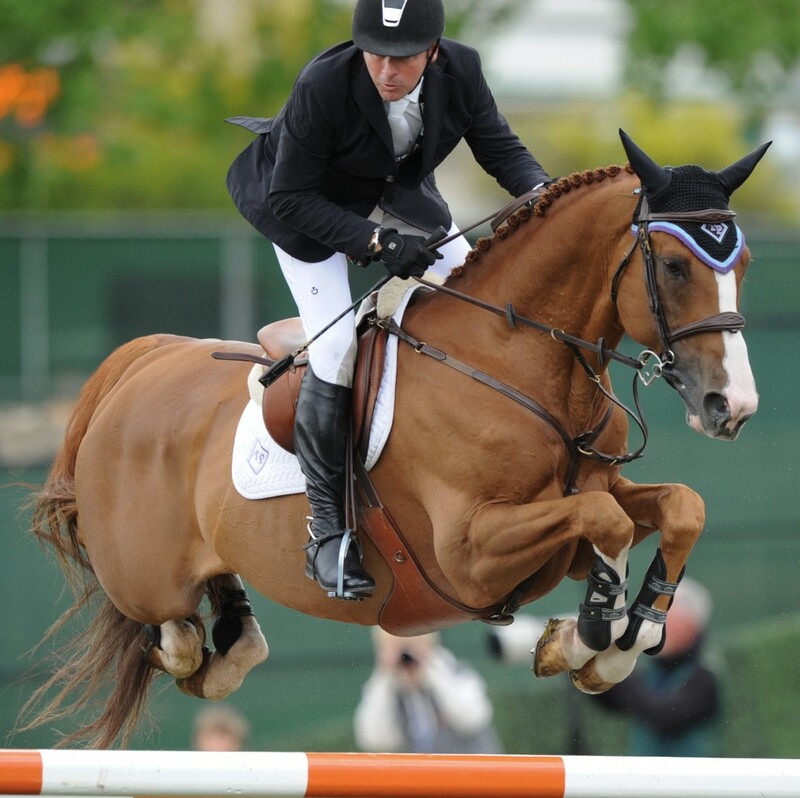 Kent Farrington (USA) & Uceko, winners of the $400,000 CN Reliability Grand Prix at Spruce Meadows. Daniel Deusser (GER) won the German Championships! Anna Kasprzak (DK): Danish Champion Senior Dressage. Belgium won the Nations Cup at Lisbonne. 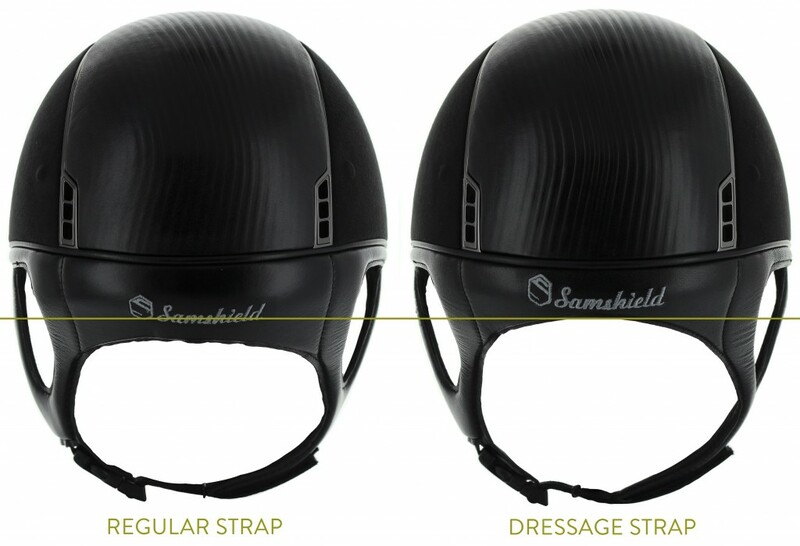 The Samshield Premium helmet is now available with the « dressage strap » option. The dressage strap allows women to wear the hair bun without being constrained by helmet wearing. 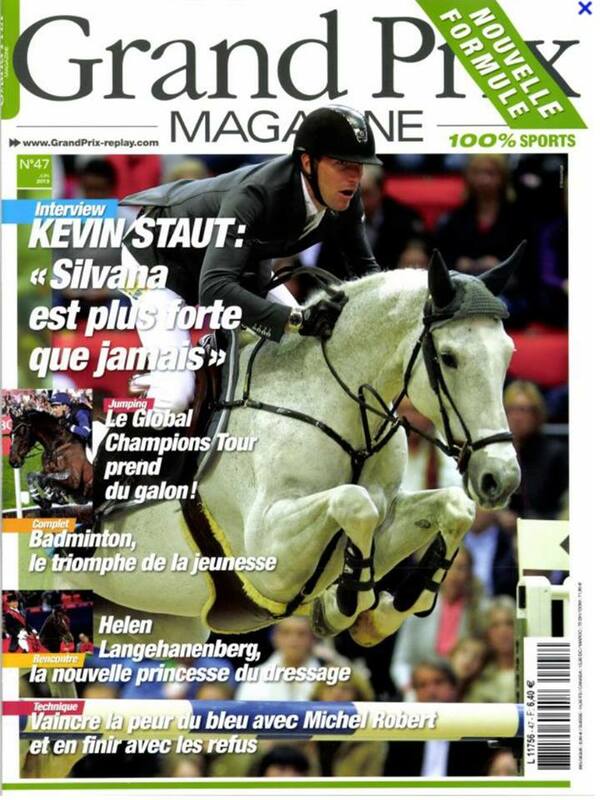 Samshield ambassador Kevin Staut (FR) is the cover boy of french magazine “Grand Prix” this month !